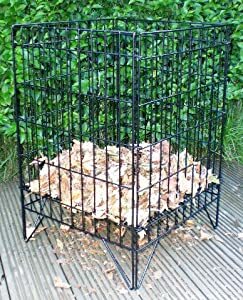 Garden incinerators & Fire Pits are reluctantly selling the sought after Garden Incinerator at a great price. 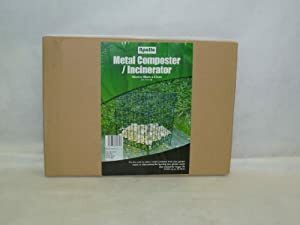 Don't pass it over - buy the Garden Incinerator online now! 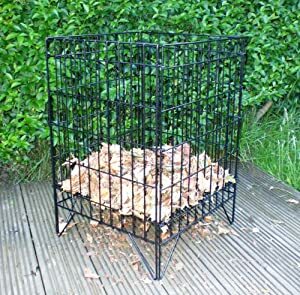 Ideal for burning all types of garden rubbish. Made from zinc coated steel, 40ltr capacity. Will last for years, with easy corners and base. Size: Length: 46cm x Width: 46cm x Height: 61cm.